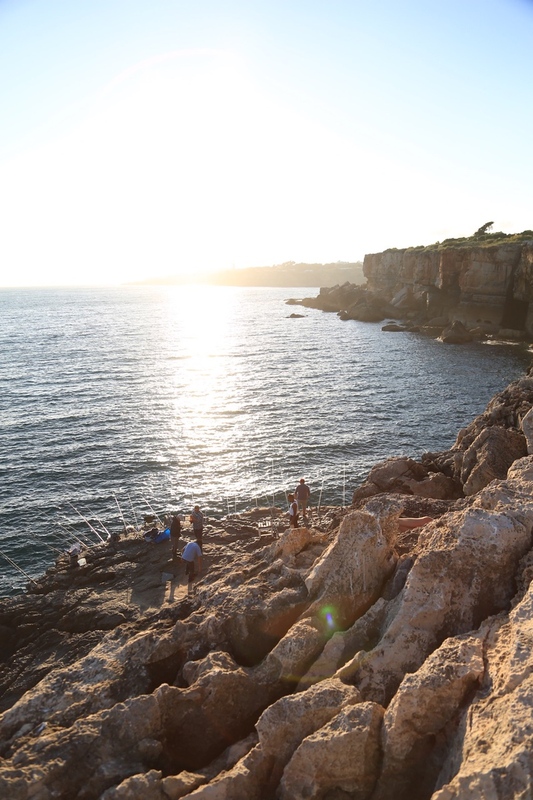 Portugal is a beautiful country and well worth a visit! 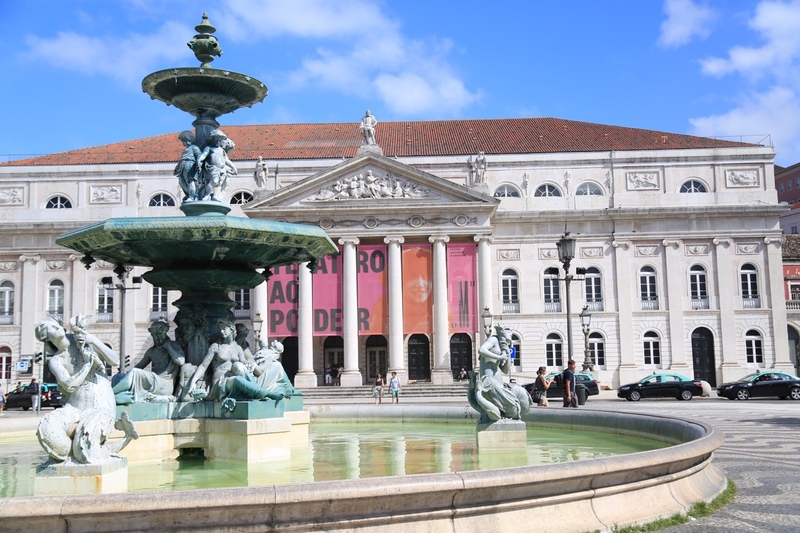 The best time to visit Lisbon is either from March to May or September to October, because the weather is still warm, hotel rates are cheaper and there are fewer crowds than in summer. All that said, we went in July – the dead of summer. It was very touristy, but doable and not as bad as some places I’ve visited. 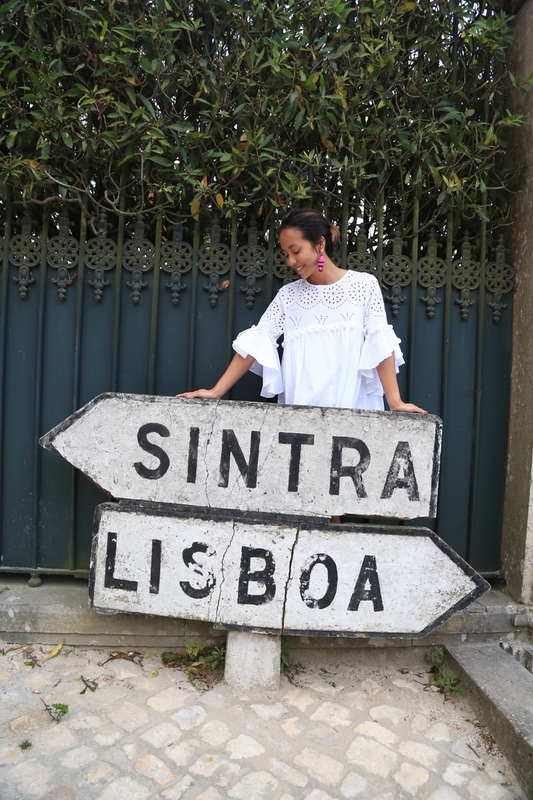 We combined Lisbon, Sintra and Porto on our week trip. 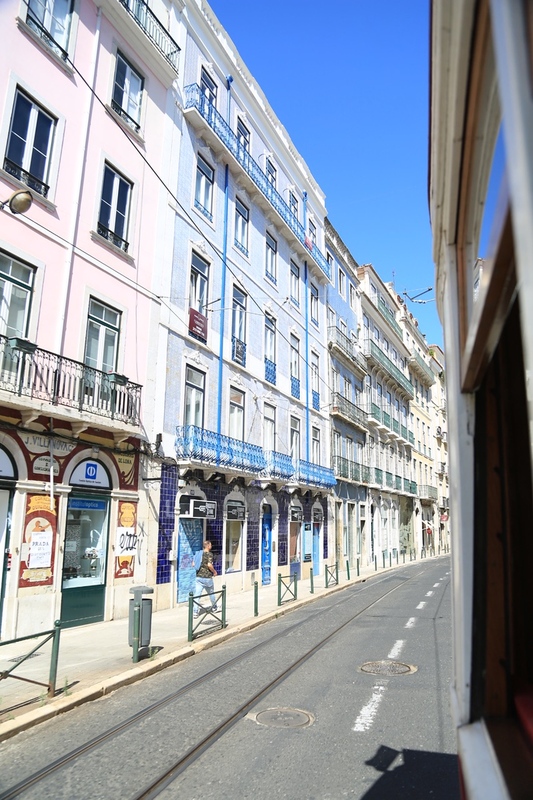 Pack your walking shoes, the tiled streets of Lisbon are gorgeous and you’ll want to spend the majority of your time walking aimlessly through the historic district. When you get tired, hope on the train, which will take you around the entire city. 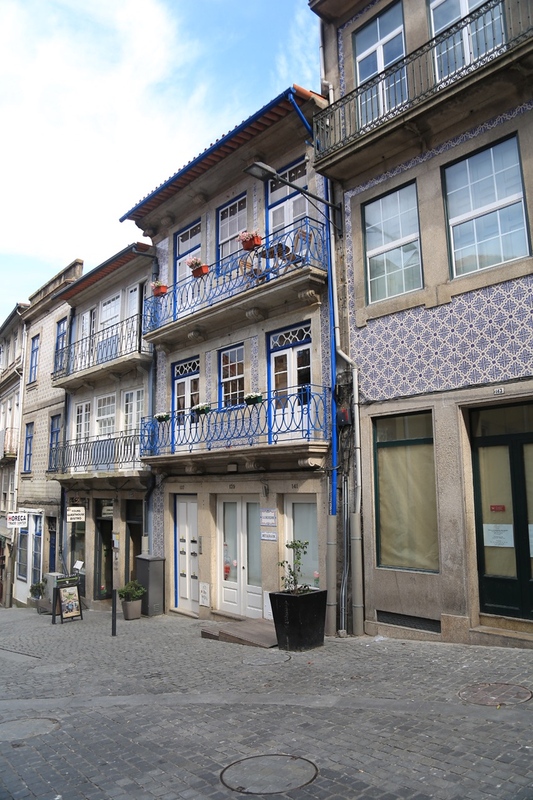 One of my favorite things about Portugal is that all the houses are colorful and many are covered in azulejos or blue tiles. 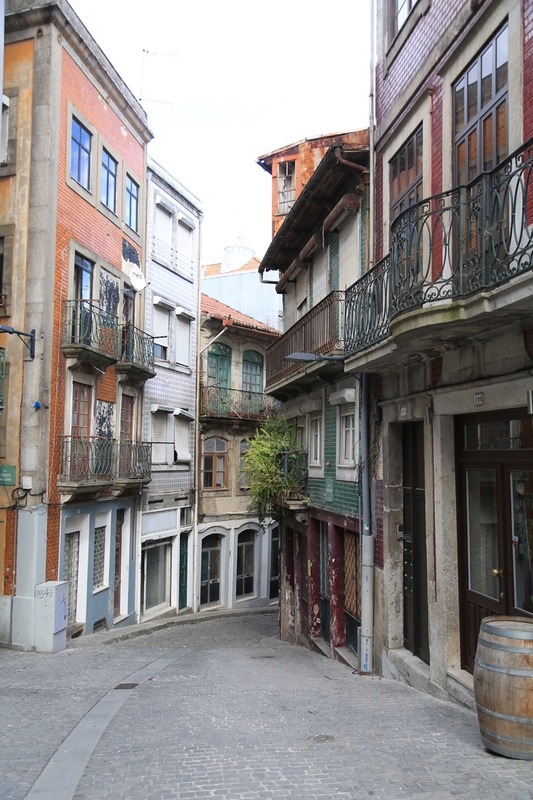 Portugal is known for its great food and port, and we did a Culinary Backstreets eating tour on our first day to help us learn about the culture through its food and drink. 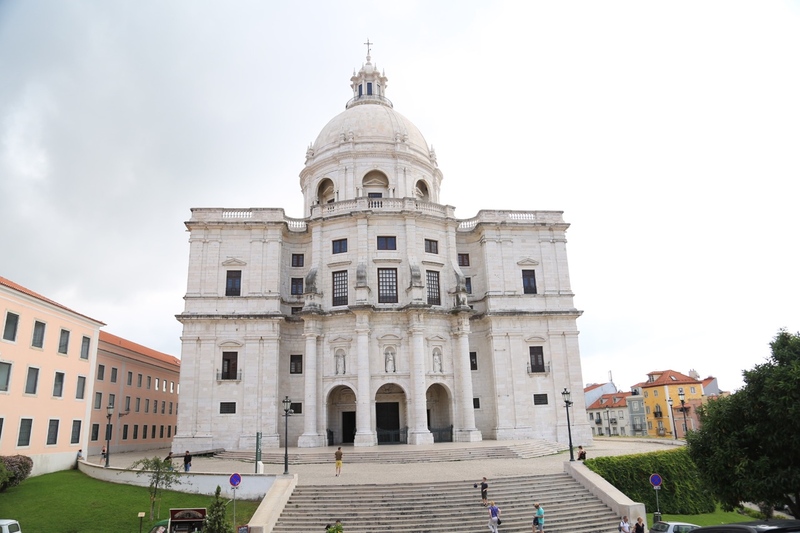 There are also many great churches and museums, which we stumbled into at random. 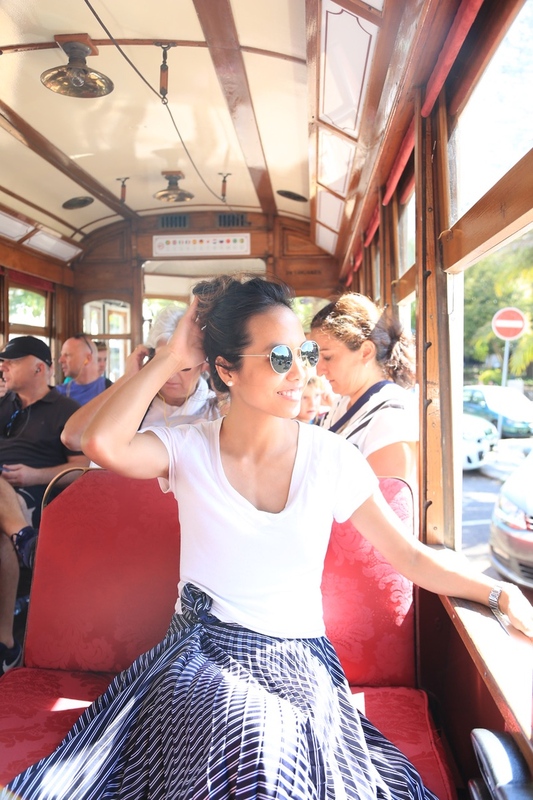 We used Lisbon as our hub, and took a day trip to Sintra by train. It’s only about an hour by train and 30 minutes if you decide to rent a car. We opted to not rent a car so we could both enjoy the views from the train ride and not worry about getting lost. 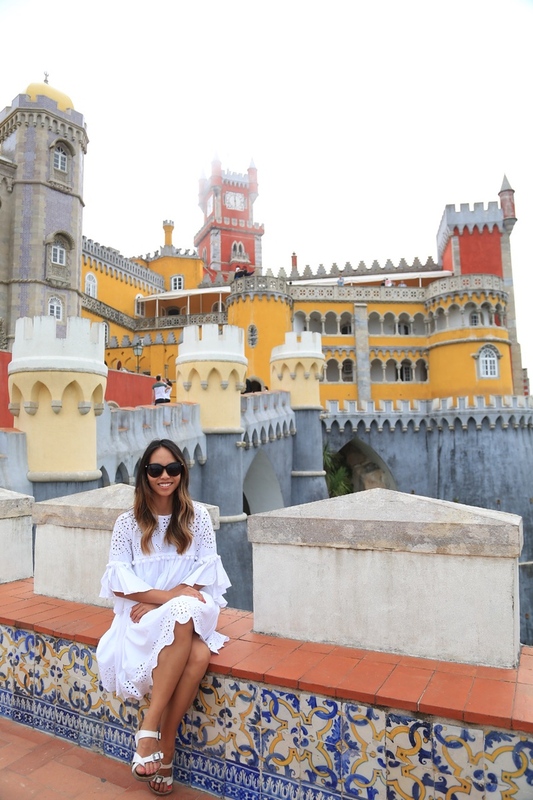 Sintra has so many castles to explore! I would recommend budgeting a full day. We slept in so missed the early trains and only had a half day in Sintra and just didn’t feel like it was enough. 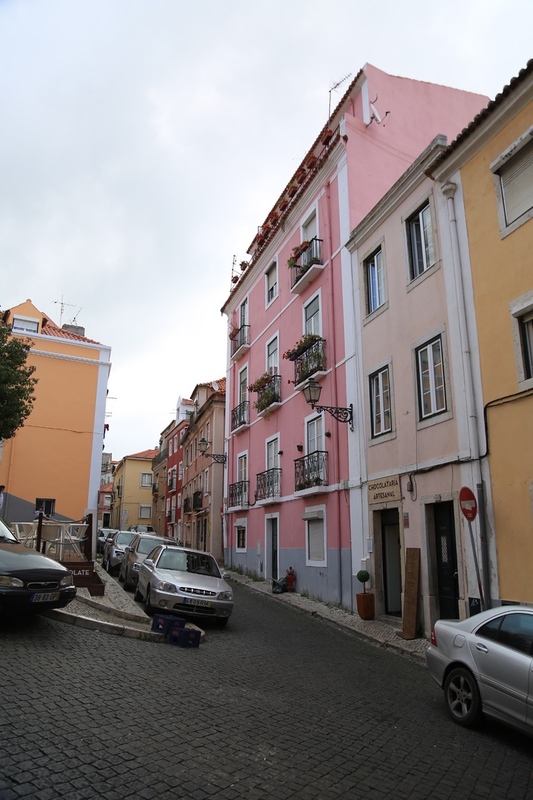 Also, pack your sneakers, you will do a lot of walking in Sintra – and a lot of it is up and down and up and down. On the way back to Lisbon from Sintra, we stopped in Cascais, which is a small town on the oceanfront. We got there in time to watch the sunset and grab some food. However, if we had more time, we could have enjoyed the beaches before heading back to Lisbon. You could easily budget a day in Sintra and then spend the night in Cascais and have a full beach day before heading back to Lisbon. 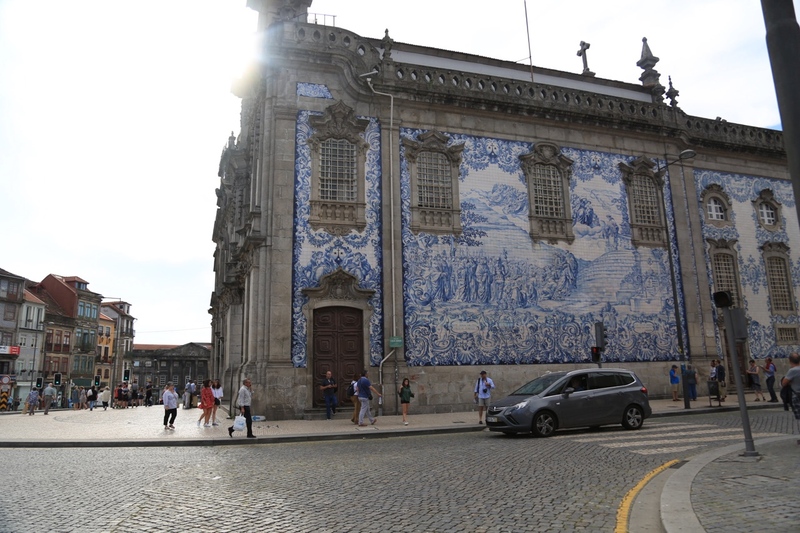 We then headed up to Porto, which is a smaller version of Lisbon and is less touristy. 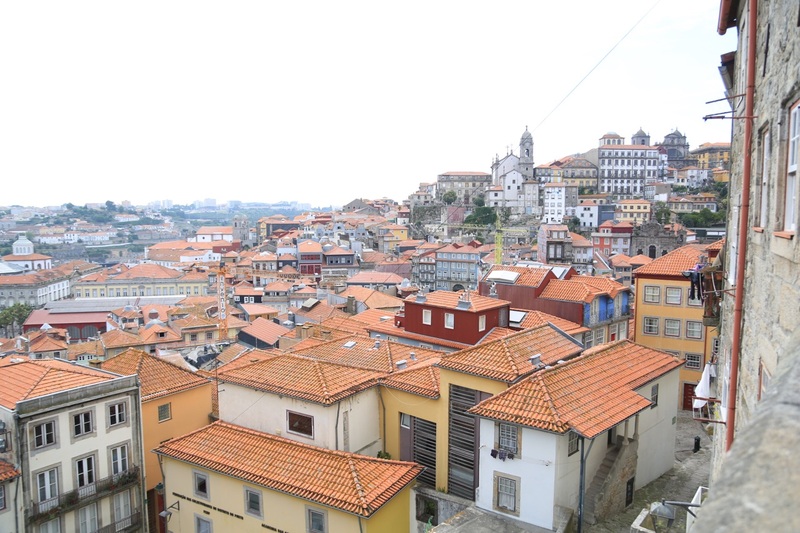 I toured the Palácio da Bolsa, caught the view of Porto from the Teleférico de Gaia, stopped by the Lello Bookshop to admire its whimsical staircase, which inspired the moving staircases in Hogwarts Castle, and took photos at the most instagrammable location in Portugal – the Capela das Almas, an old monastery from the 18th century that is covered in azulejos (blue tiles) that depict the story of St. Francis of Assisi.